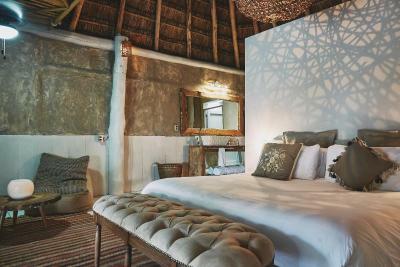 Lock in a great price for Nomade Tulum – rated 8.8 by recent guests! The beach experience is incredible. Great food, cocktails and service. Wonderful blue seas. Amazing environment!! 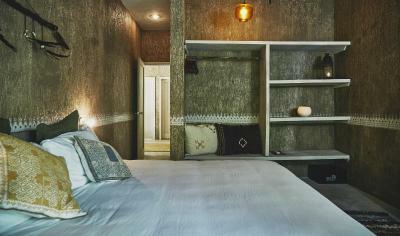 Beautiful rooms with very comfortable bed. Beach is awesome with wonderful service, view and ambiance. Breakfast is good though would have enjoyed different menues between days. Looking forward to return to nomade! 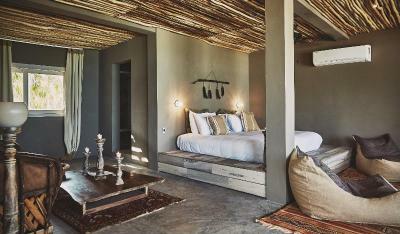 It is like a dream staying at Nomade. You will find best facilities, best staff, best rooms, best restaurant, best breakfast, best activities for guests, best bar, best beach service, best, best, BEST!!! We want to stay on in single place if we visit again Tulum, which will definitely be Nomade Tulum!! Everything and everyone who works here has the highest hospitality qualities ( especially Mario) You can’t teach to be so genuine but it seems like they work hard to make this happen. The beach is perfect, so is the new pool! 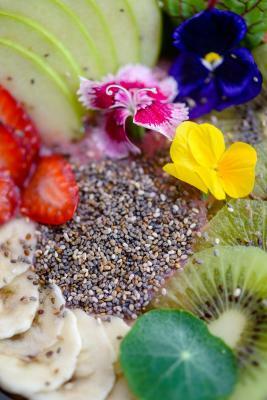 yoga classes are adding some magical notes and food is well prepared( fish tacos,Tuna salad, ceviche recommended) good pina coladas! There are so many things to make your time here extra special—take advantage of them! 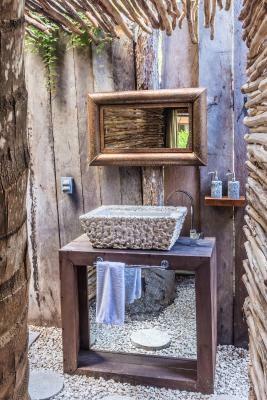 We loved the feeling of our tent with outdoor bathroom; luxe rustic. Lunch at the bar was consistently tops. Staff super helpful. The hotel is amazing! So beautiful! The staff is very very nice and helpful. Super clean! 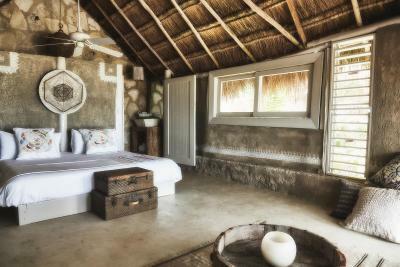 Amazing place to stay in Tulum! Exactly as pictured! 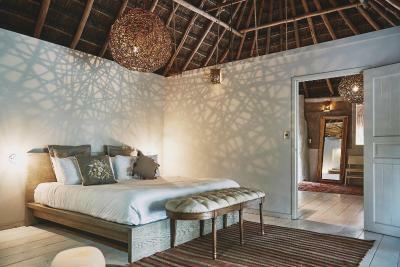 Beautiful resort and beautiful room. Such a peaceful laid back place to really relax and retreat. I loved the 'tent' more than i could have ever imagined. We are already talking about coming back! 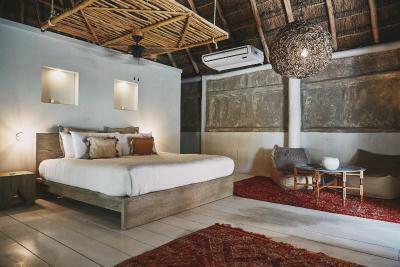 One of our top picks in Tulum.Located in Tulum, 6.5 mi from Tulum Archaeological Site, Nomade Tulum features a spa center and a private beach area. Guests can enjoy a meal at the restaurant and free private parking is available on site. 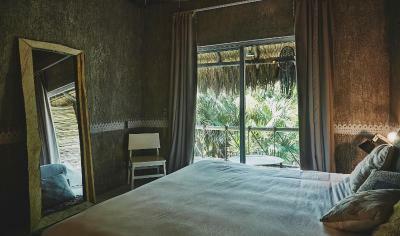 Cesiak is 1.1 mi from Nomade Tulum, while Parque Nacional Tulum is 3.1 mi from the property. 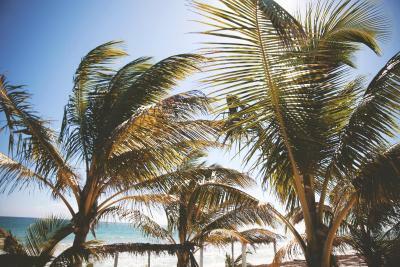 The nearest airport is Cancún International Airport about 90 minutes' drive. 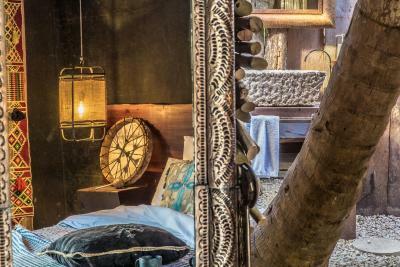 When would you like to stay at Nomade Tulum? 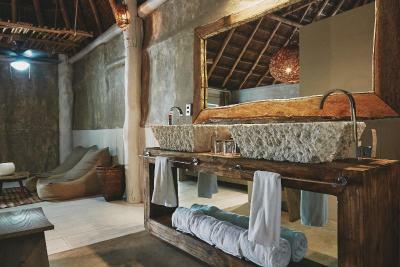 Surrounded by lush gardens, this peaceful suite puts you in touch with nature. 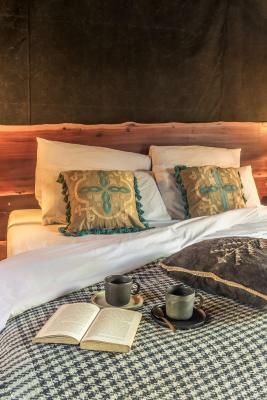 Featuring a King Size bed, Private bath, premium linens, air conditioner, safety deposit box, bath robes, iPod dock and WiFi round up the amenities for this well-appointed suite. 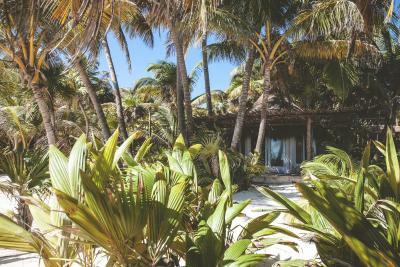 Spacious suite nestled among gardens, a short distance from the turquoise blue waters of the Caribbean. 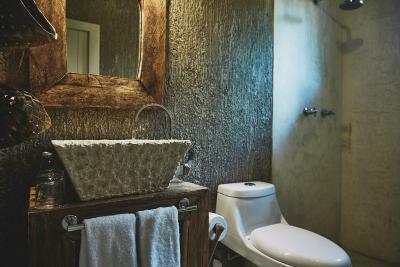 Private bath, premium linens, air conditioner, safety deposit box, bath robes, iPod dock and WiFi round up the amenities for this well-appointed suite. 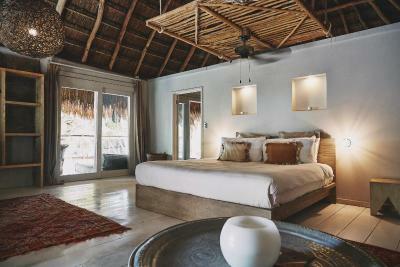 Spacious suite facing the beautiful Caribbean sea; walk out of the unpretentious luxury of this suite into a private sand floor terrace just steps away from the ocean. 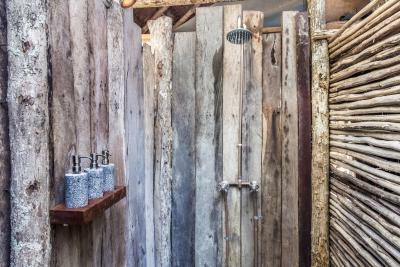 Private bath, premium linens, air conditioner, safety deposit box, bath robes, iPod dock and WiFi round up the amenities for this well-appointed suite. Space meets view; these over-sized rooms offer spectacular views of the Caribbean, surrounded by white powder sand. King size bedding, Private bath, premium linens, air conditioner, safety deposit box, bath robes, iPod dock and WiFi round up the amenities for this well-appointed suite. 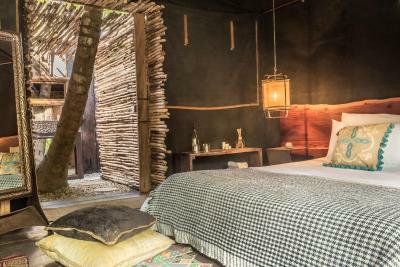 This unit fully furnished and filled with all of the comforts of home. Each tent is shaded and built on a raised platform. 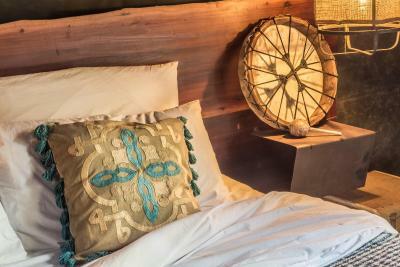 Full-service hospitality includes linens and towel service as well as in-suite amenities. 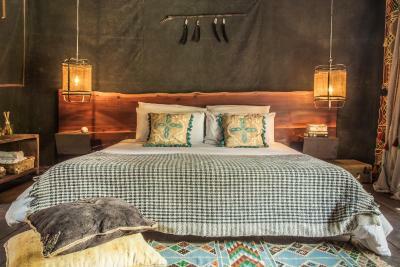 This tent is outfitted with 1 queen-size bed, all bedding and linens, fans, furniture and mirror private bathroom and Shower.
" 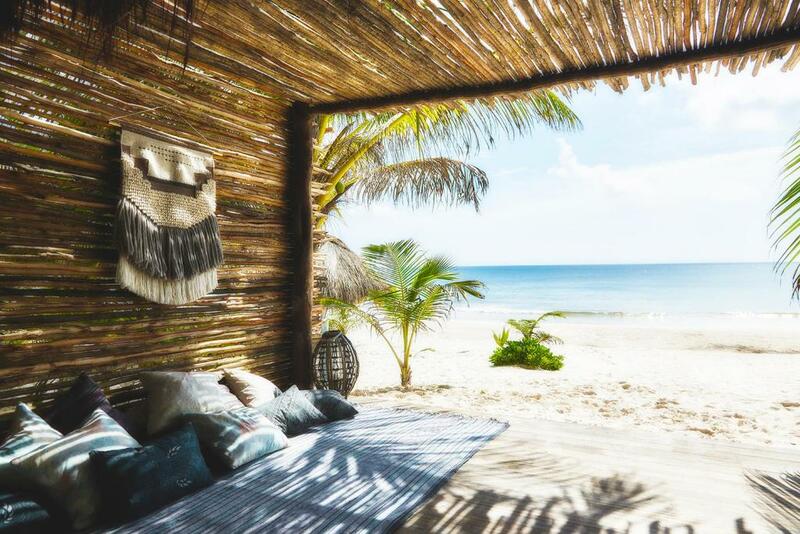 Nomade Tulum Hotel is located on the main beach of Tulum just steps away from the sea; next door to sister property Be Tulum, it's surrounded by the most beautiful powder white sand beaches along the Caribbean side." 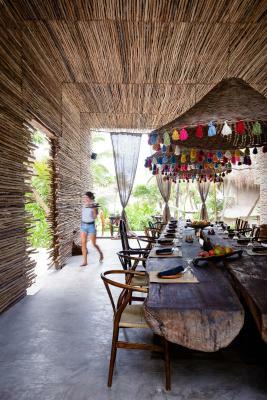 House Rules Nomade Tulum takes special requests – add in the next step! 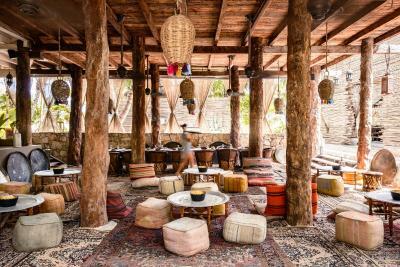 Nomade Tulum accepts these cards and reserves the right to temporarily hold an amount prior to arrival. 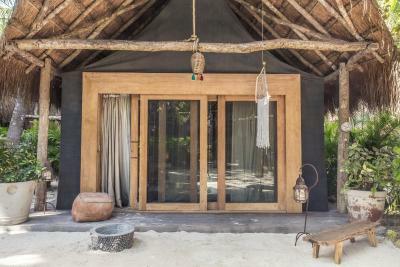 Please inform Nomade Tulum of your expected arrival time in advance. You can use the Special Requests box when booking, or contact the property directly using the contact details in your confirmation. There was loud and noisy construction ongoing onsite throughout our stay. We had to move rooms since ours was next to a building site, only to be placed next to another building site. In the end, we couldn’t spend any time in our room as it was too noisy between the hours of 8am and 7pm. Music at the beach was too loud in the afternoon better music was played in the morning that fit the Ambiente. The whole interior is just amazing.And the best beach. Sometimes slow front desk with requests for bags. there seemed to be a communication disconnect between the front desk and the rest of the staff. soemtimes we'd have to call back 2-3x times to remind them we asked for our luggage to be carried out, and ice bucket, our car, etc. too noisy at night. a late nite party at a neighboring hotel on saturday night had loud music until 5AM. loved the beach and the Tulum. Room was comfortable and clean with nice balcony. WiFi didn’t work at my room (no dedicated network) and the water temperature at the shower didn’t work. Absolutely not a single thing!!! Perhaps would be nice to have a keepable bracelet to wear while staying so staff know you are an in house guest. The beach does fill up with walk in guests which loses a little of the relaxed feel and guests should have priority over any walkin. 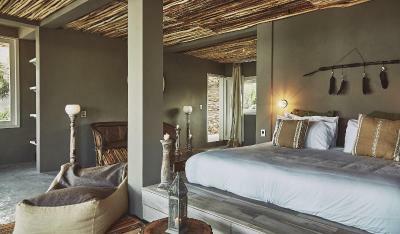 Amazing rooms, super clean and comfortable. Everything was lovely and we loved the relaxed vibe. It was so nice to wake up to birds in the morning. Nomade is a dream. Everything was beautiful and magical. It was hard to leave this paradise. I will surely go back. Bring ear plugs if you are staying in the tent, if you have noisy neighbors you will definitely hear them. Cocktails are about 14$ every place you go on the beach front. 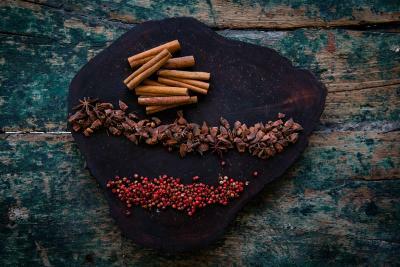 Make sure you have pesos as restaurants won’t give you the same exchange rate. There's no water included when hanging out at the beach; the prize for one bottle of still water is just too much, sorry! They stay was amazing from the check-in to the check-out. The very best was the yummy buffet for breakfast - tasty, fresh and a huge variety! Value for money and service still a bit lagging. If you can choose, then a room over deluxe tent any day as it gets loud and is just not the same. We slept pretty bad throughout the trip, especially due to extremely loud neighbours (playing music at 4am). The concierge tried to sort this but only the last night it seemed to be quiet. Service at breakfast was often times lagging. We didnt get any coffee most days and had to take it ourselves. Could have a bit more variety. Bed wasn’t that great. Same service at the beach was very slow. The portions at Popular are insanely small (value for money not there). Even though the taste is great, it’s jsut too small for what you get (tiny guacamole, tacos and so on). Towels were often times out and you had to wait for fresh towels. The best sunbeds are a fight. People come early and reserve them and don’t turn up for hours. Ratio sunbeds to guest could be better. Hot water in the showers was close to non-existent. 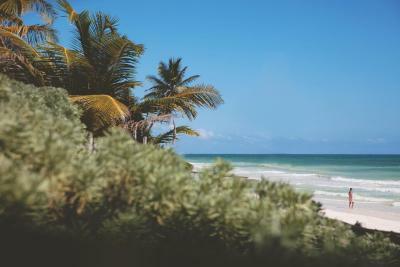 This is the best strip of beach at Tulum beach, no doubts. Great selection of sunbeds in the sun and shade. The entire location is magical and we loved the concept of the workshops that took place every day. Breakfast was also good. Also loved the smells and atmosphere.